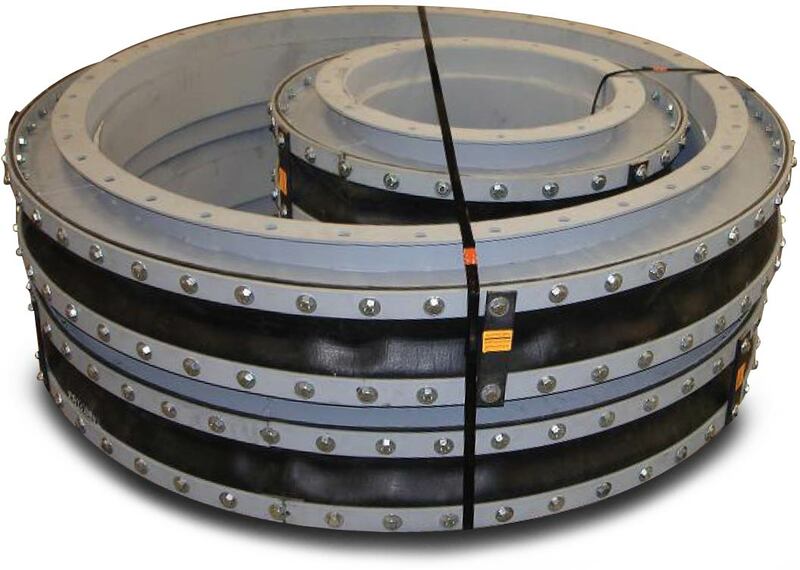 EFP offers a complete line of expansion joints, including the related hardware to meet all of your needs. (up to 400° F). Viton, EPDM, and Neoprene. Fabric reinforcement: fiberglass, aramid, and knitted wire. (up to 600° F). PTFE/Fiberglass composite material with PTFE laminated to the gas side. (up to 1200° F ). 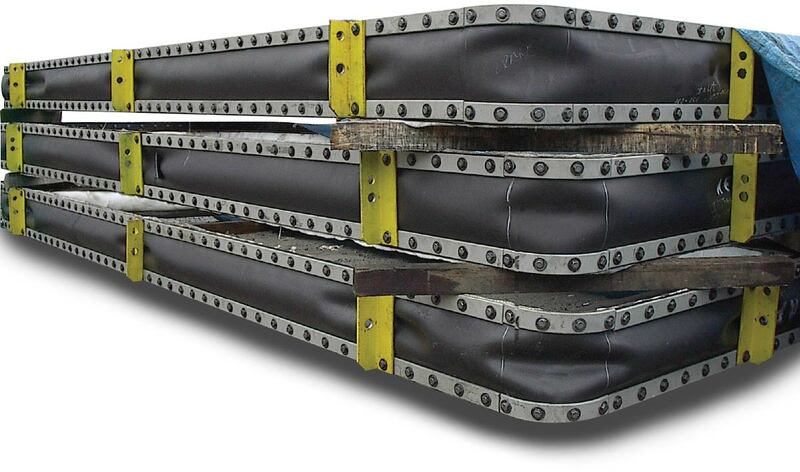 Multi-layered design consisting of insulating layers, reinforcing plies, vapor barriers with either Fluoropolymer or Elastomeric covers. EFP offers all of the metalwork, in any configuration that is associated with our expansion joints as well as full factory assembly prior to shipment. *Please contact us with your specific requirements.